Get to know the solutions we have already implemented together with our partners. 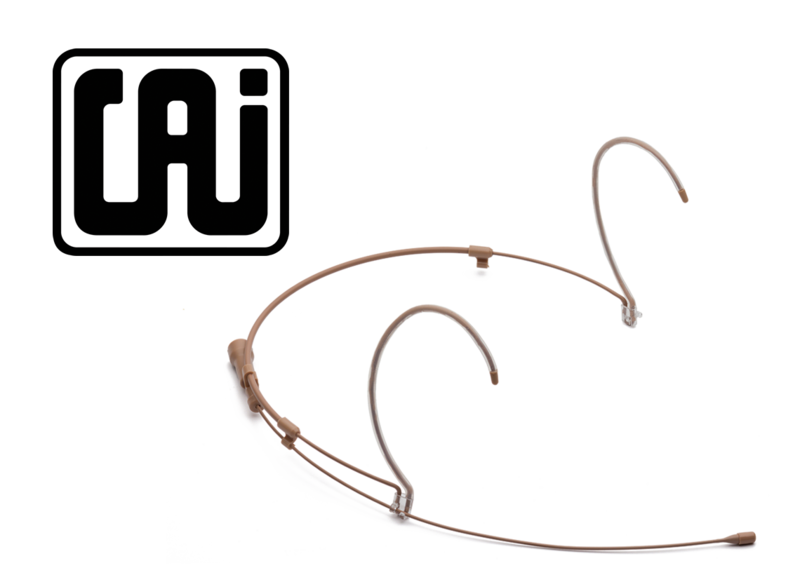 Sound, legendary ruggedness and reliability. 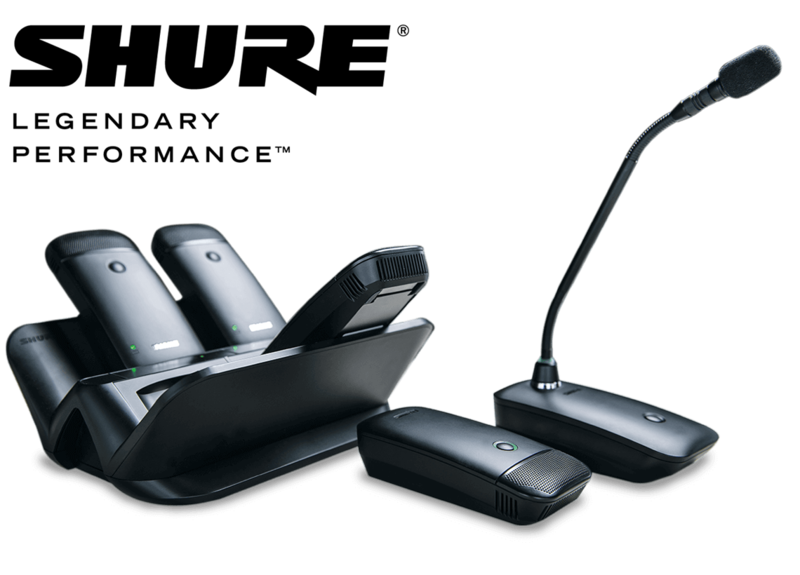 Learn more about customized solutions - Realized by Shure in collaboration with our partners. Innovative Miniatur-Microphones for Theater, Live sound and Video Production. RF Venue's products are used wherever multiple radio systems are operated in parallel and the number of open channels is limited. 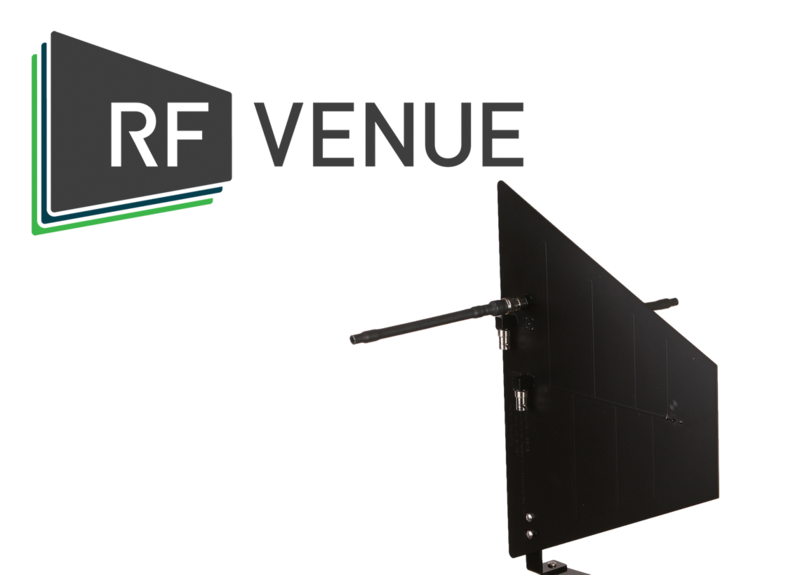 On the RF Venue homepage are some case studies published.